Be miserable. Or motivate yourself. Whatever has to be done, it’s always your choice.. When discovering that this issue was about “Choice”, I thought it would be a fairly simple article to write. We make choices every day and we are not strangers to choices. As I sat down to write, I realized that my life has completely changed since the last time I wrote (less than a few months ago) and it was mostly by…choice. So, what was in my mind to write about is absolutely not what Spirit wants me to write about. As I shared in my last contribution, my husband and I have been trying to have a baby for about 3 years. I heard people tell me that everything would happen exactly how it is supposed to happen and in “God’s time”. I had mind knowledge that it was, but my heart ached for a child. I was blinded by my desires to be a mom. I had been to a few doctors who all basically said the same thing: Get healthy, stop stressing, take medicine, etc. I agreed with most of it, but I just wasn’t following through with what I was being told. Deep down inside, although I wanted nothing more than to have a child, I still didn’t feel completely sure that I was in the right place. I took a step back and decided that I wasn’t going to worry about being a mom, and I was going to focus on myself. Then, I became a mother…by choice. My husband’s cousins (a girl who is 13 and a boy who is 17) were in a very bad situation. The quality of their lives and the willingness to advocate for these children were decreasing. After talking to each other, and God, we decided to take these children in. We vowed to them that we would treat them exactly like we would our own flesh and blood children. We’ve had some really challenging moments with these children, but the love and life that we have received from them outweigh every negative emotion I have about struggling with infertility. Their father promised that we would receive help by taking them in, but after a month with us we were informed that was not the case. We discussed if we did them more harm than good by taking them in and not having the finances we thought we would have. We have learned that we can do a lot with a little money. It is probably one of the most valuable lessons we have learned and this circumstance is teaching the children. I went to church last week on a Sunday and Spirit gave me the word “believe” during The Circle. It was confirmation that we were doing what was right and what God told us to do. We’ve faced a lot of opposition from family members who speak on things they don’t know about. So it was really hard to believe that we were doing the right thing. That Monday, I was driving to work and I began praying for some direction, peace, and for some help. My family needed financial help and we needed some doors to be opened to us. About 2 hours after I prayed, the children’s birth dad sent me a message that he was sending us some money. He also said he sent money for the girl’s basketball fees, which is a huge deal because he was completely against her playing, as punishment for some trouble she got in. That Tuesday, my husband sent me message about a large pension check coming from a company he used to work for! I am not saying pray for money and you will get it. I am saying that Spirit was speaking to me and confirming some things in our lives that I really needed. We made a choice that despite our desire to have our “own” child and regardless of how little monetary things we had, these children needed us and we had to trust the Universe to provide our needs. It has done more for me spiritually, mentally, and physically to have these children become a part of my family than I think actually having our own child would have done at this time. There are things that we needed to learn and situations we needed to go through. I was o.k. with waiting for our child, and I still am. The difference is that I am not hanging out blindly waiting on the “someday”. I am not just trusting the process, I am carefully attentive to the process and listening to what God is saying to me. It is building my faith in tremendous ways. 30 years old Nicole West hails from Winfield, AL. 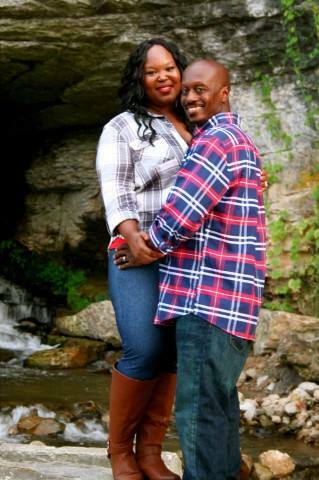 She currently resides in Russellville, AL with her amazing husband of almost 10 years, Lamont West. Nicole is a Preschool Teacher at First United Methodist Church Day School in Florence, AL. She a senior at the University of Alabama, with a major in Early Childhood Education. Nicole’s goal is to complete her Doctorate. She envisions providing services and counseling to children, adolescents, and adults who have suffered sexual abuse. 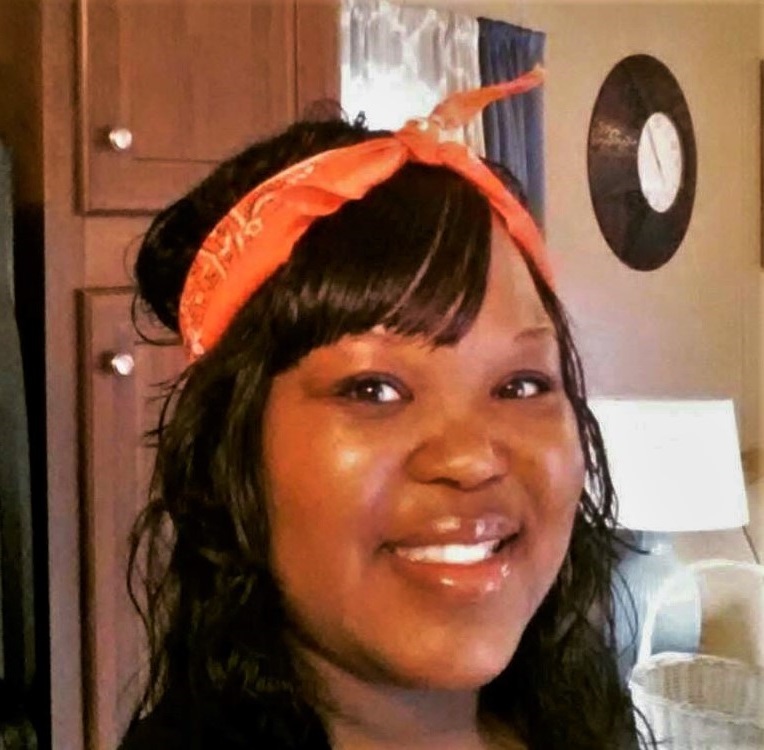 Nicole wishes to use her personal experiences and triumphs to help others.